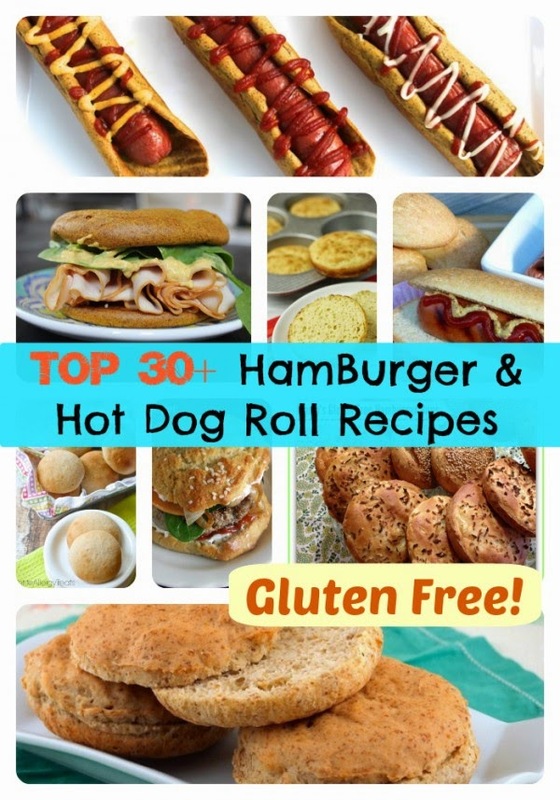 Feature on Top 30+ Gluten Free Hamburger & Hot Dog Roll Recipes from GFE! Shirley over at GFE gathers recipes from some of the best cooks for her Gluten Free Round Ups. I've been privileged to be included in her Bountiful Bread Series twice! This time she's featuring hamburger and hot dog buns. We all know how difficult it is to live gluten free without a decent bun! My hamburger buns were one of my first recipes and we love them. So despite my sad post picture (one of my first) I'm very proud to be included in this amazing group. 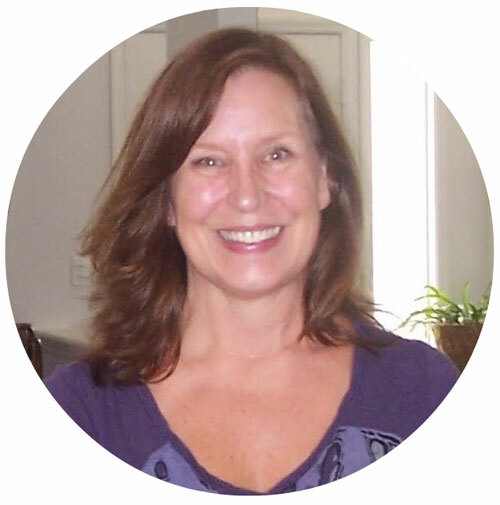 Shirley's great site is called Gluten Free Easily or GFE for short. Here's the link so you can find the perfect bun for your 4th of July celebration. Thanks for this! Can't wait to try some of these.